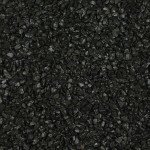 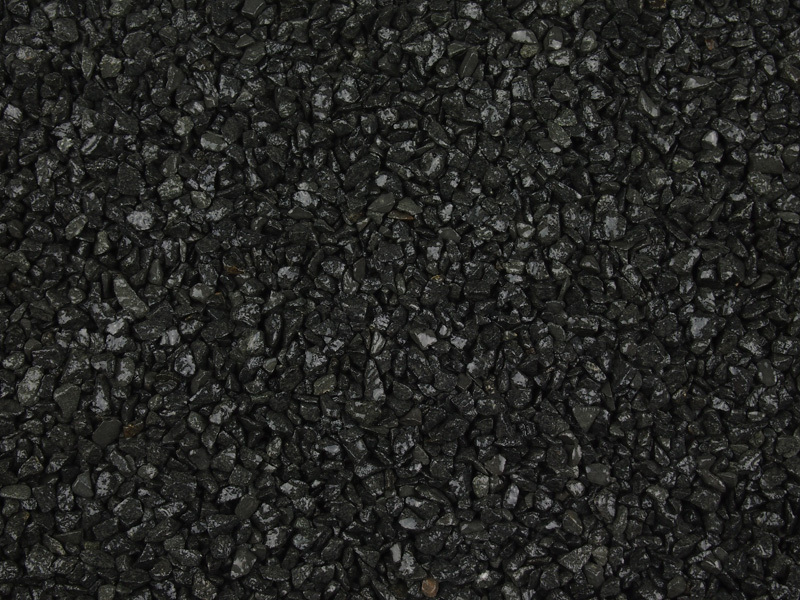 A very plain black/charcoal granite gravel. 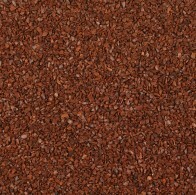 Ideal for borders it can be used on it’s own or mixed with other colours. 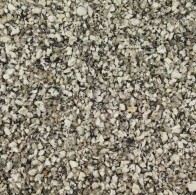 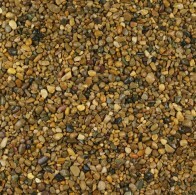 Especially striking in resin bound which brings out the colour when used in a mix. 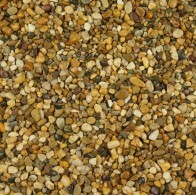 we at ResindrivesTrade.co.uk Recommend using a UVR Stable Resin with this product.